At the invitation of Bishop Justin Fields, OP, three Sisters of the Sorrowful Mother from the United States of America journeyed to the Caribbean island of Barbados, where they opened the first convent in Speightstown in July 1960. That summer, the Sisters opened Holy Family School. In December 1960, The Sisters of the Sorrowful Mother purchased a nearby property and expanded the convent which was named Villa Maria Convent, and also built St. Joseph Hospital on the same property. In 1961, at the request of the Government of St. Lucia, three Sisters arrived in St. Lucia to teach at the Government School of Nursing attached to the Victoria Hospital, in the city of Castries. Not long after, a group of Roman Catholics approached the Sisters asking them to sponsor and build a private hospital on the island. During their time in St. Lucia, the Sisters went on a round the island trip and came across a former United States military hospital located in the town of Vieux-Fort. After many months of negotiations with the Government, the hospital was verbally turned over to the Sisters on May 1, 1965. There was no doubt that renovating the hospital seemed almost impossible, hence the name St. Jude, the saint of the impossible. St. Jude opened its doors on October 26, 1966 with 100 beds. Volunteers from different parts of the world especially England, Canada and the United States helped the Sisters to carry out their Ministry at St. Jude Hospital. Through their hard work and determination, the hospital offered many programs and speciality clinics, including the outpatient clinic which was opened in 1976. Many physicians and their families were able to serve the people through the volunteer program. Unfortunately, due to economic difficulties, the Sisters handed St. Jude hospital back to the Government in 1992. 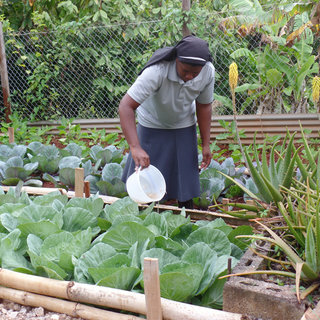 In 1963, the Sisters of the Sorrowful Mother extended their teaching Ministry to the island of Grenada, where they taught in the Parish Primary School. 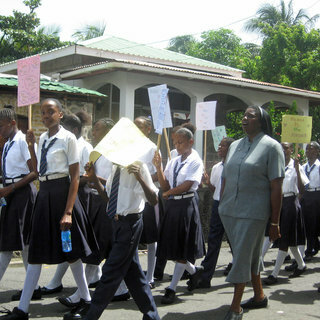 Later on they opened the St. Rose Modern Secondary School. 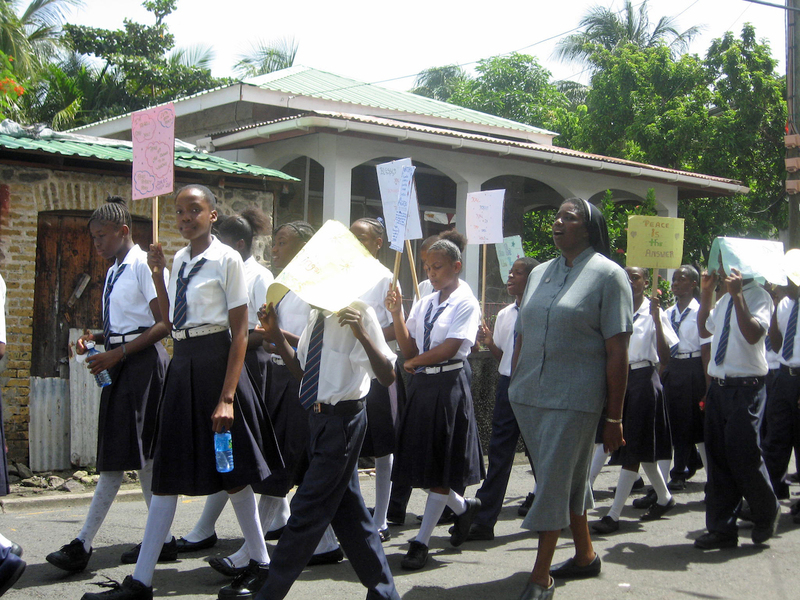 St. Rose was the first Co-educational secondary school operated by a women Religious Congregation in the Caribbean. The Sisters continued their missionary thrust and opened the St. Elizabeth Clinic in Port of Spain, Trinidad, in 1966. Unfortunately due to social and economic problems, the clinic closed its doors in 1977. In 1989, the Sisters of the Sorrowful Mother ministering in the Caribbean, joined the Sisters in the United States to form the U.S./Caribbean Province. At the invitation of Archbishop Samuel Carter of Kingston, Jamaica, our Congregation, through the U.S./Caribbean Province missioned four Sisters to Spanish Town, St. Catherine’s, Jamaica. 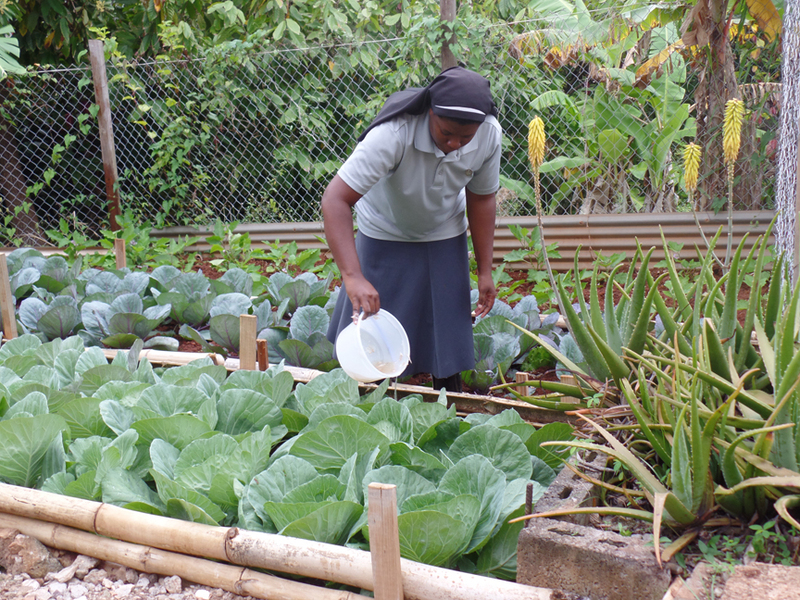 The Sisters arrived in Jamaica in August 1994 and were engaged in schools and in various activities in the parish. The place was unsafe and was gradually getting worse. Gunshots could be heard all around the Convent every night. Unfortunately due to this situation the Sisters vacated the mission in August 1997.The Sisters carry fond memories of the children, people, Church and remain grateful for the experience of assisting the Church in nurturing young minds and hearts and souls there. After being part of the U.S./Caribbean Province for twenty eight years, the Sisters of the Sorrowful Mother in the Caribbean became the St. Francis of Assisi Delegation on January 18, 2017. 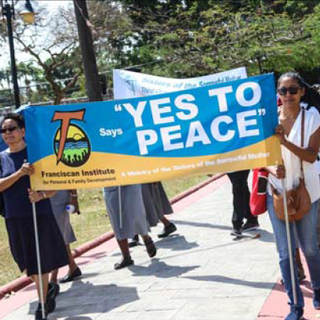 In 2001, the Franciscan Institute for Personal and Family Development whose main campus is located in St. Lucia, was established as an itinerant ministry, dedicated to promoting a culture of peace, where right relationships and community are nurtured in the Franciscan tradition of compassion, moderation, simplicity and reverence for all of creation. It uses a holistic psycho-spiritual method to address the needs of the whole person, (body, mind and spirit). The Franciscan Institute endeavours to work closely with the Church and other organizations to facilitate personal and family development. 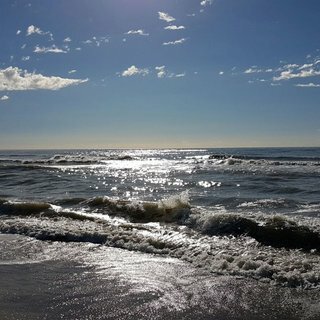 The Institute offers workshops, seminars, retreats, sabbaticals, spiritual direction and counselling services, tailored to suit the needs of individuals, couples, families, schools, parishes and other organizations. 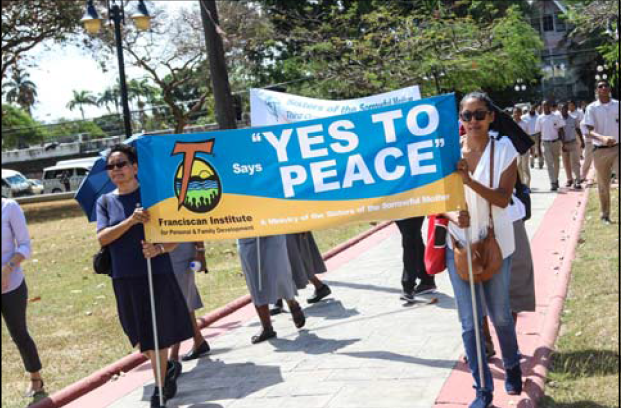 Even though the main campus is located in St. Lucia, due to the itinerant nature of the Institute, the same services are offered in Trinidad and Grenada. Our Sisters manage and minister at the St. Martin Retreat Centre which is owned by the Catholic Diocese of St. George’s in Grenada. The Retreat Centre is a centre of Spirituality, catering to the spiritual needs of all the faithful. 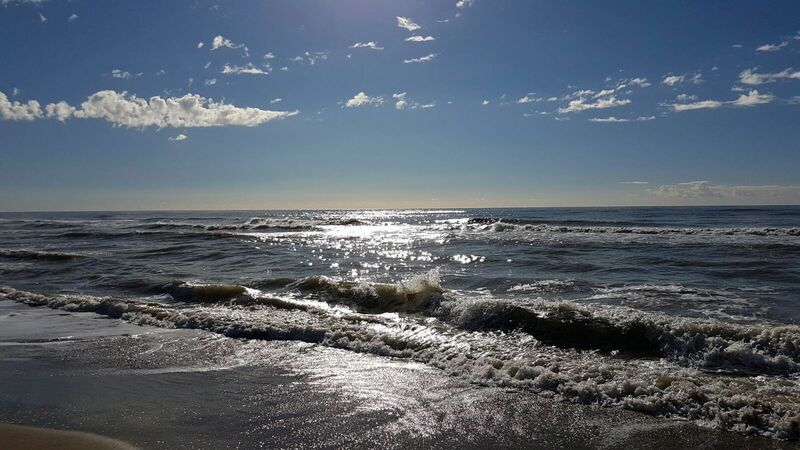 We provide groups, family and individual retreats. We also provide accommodation and boarding for individuals and groups, wishing to use the space for events and activities that uphold the values and sacredness of the space. We also offer conference facilities. An ideal space for prayer, rest, relaxation and to reconnect with God, the Centre is nested in the quiet, picturesque village of Mt. St. Ervans and is ideally suited to help you retreat from the world. Some of our Sisters are also involved in Youth Ministry on an archdiocesan and diocesan levels, caring for the elderly in nursing homes, catechetics, catholic schools and ministry to the homeless.